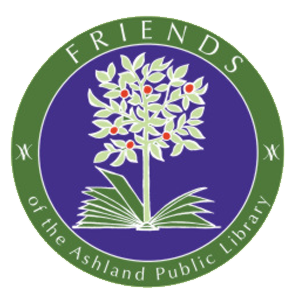 Prevention Outreach While Encouraging Resilience (POWER) is a partnership between Decisions at Every Turn (DAET) and the Friends of the Ashland Library (FAL) to offer community-wide education programs that provide strategies, skills, and answers to compelling questions to support the health and well-being of Ashland children and teens. 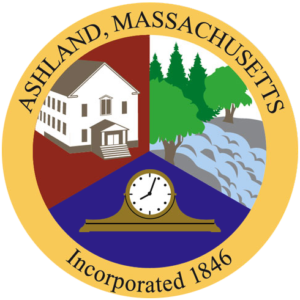 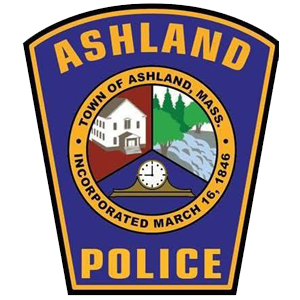 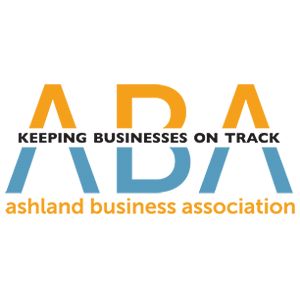 Since 2014, DAET and the FAL have collaborated on 39 POWER programs, through partnerships with the Town of Ashland, Ashland Public Schools, the Ashland Police Department, and a variety of community organizations throughout MetroWest.  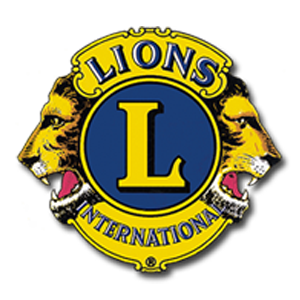 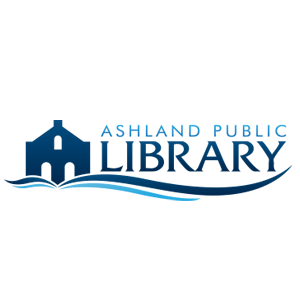 These programs help to strengthen our community as a whole, and to give community members valuable tools for helping themselves and others live healthier, happier lives. 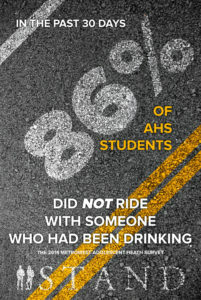 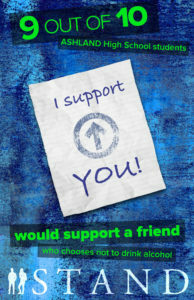 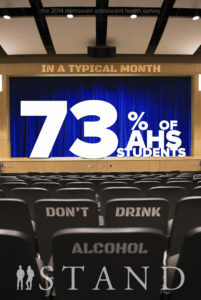 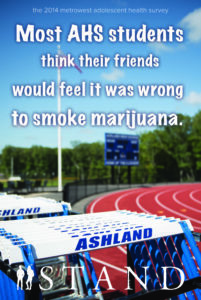 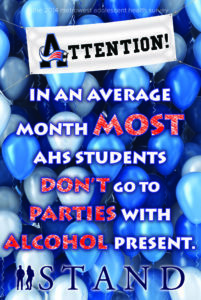 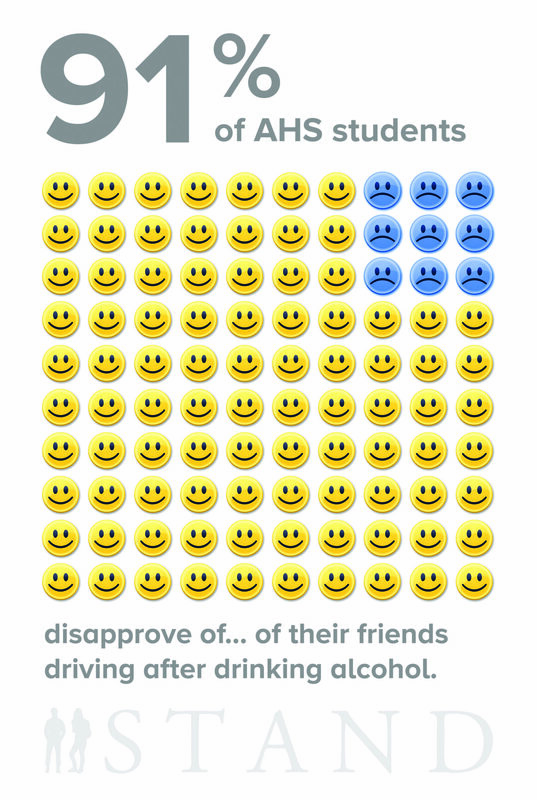 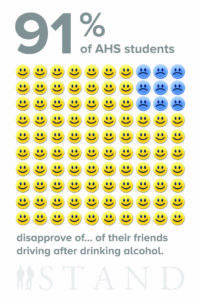 Students Taking a Noble Direction (STAND) is a positive social norms campaign at Ashland High School that uses social norms messaging to raise awareness that MOST Ashland teens are making good decisions about alcohol and other drugs and that the number of youth who report using alcohol or other drugs is much lower than teens and parents think. 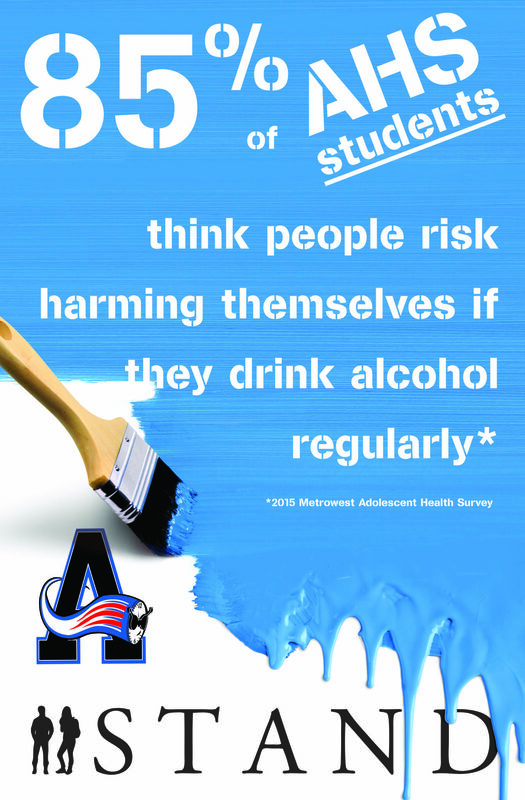 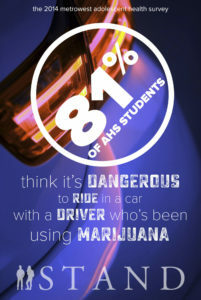 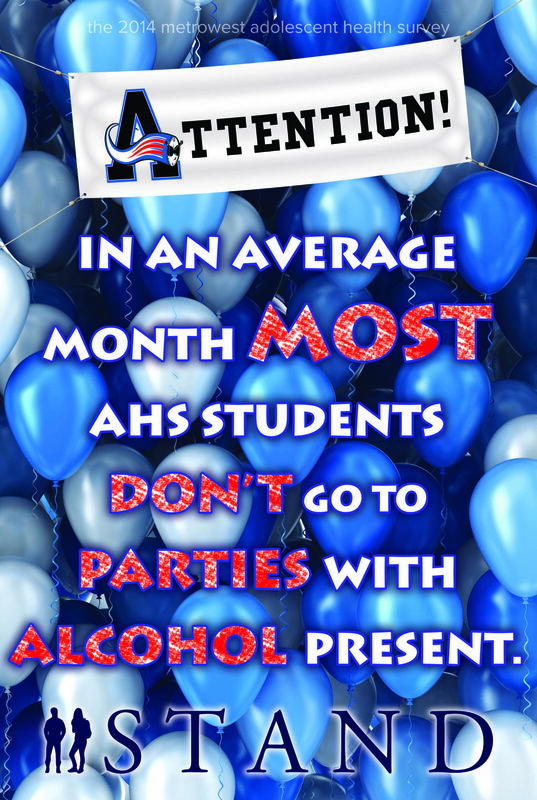 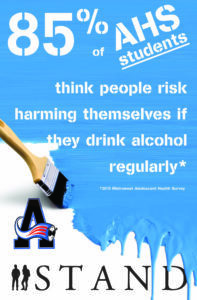 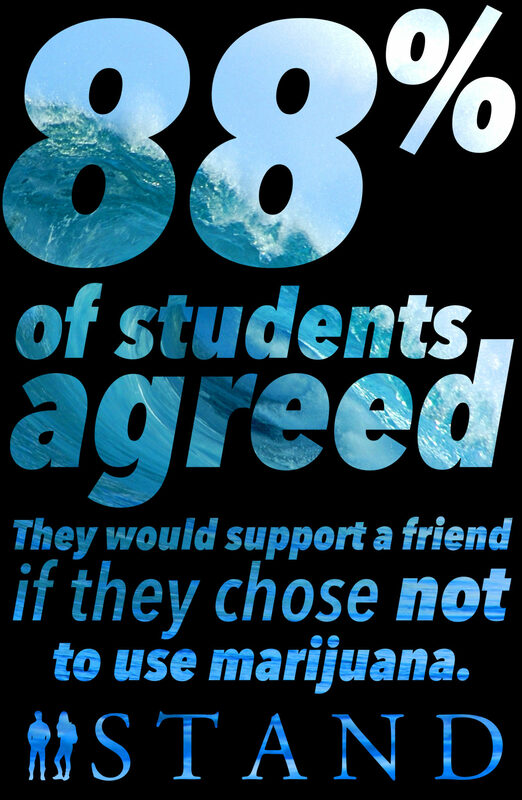 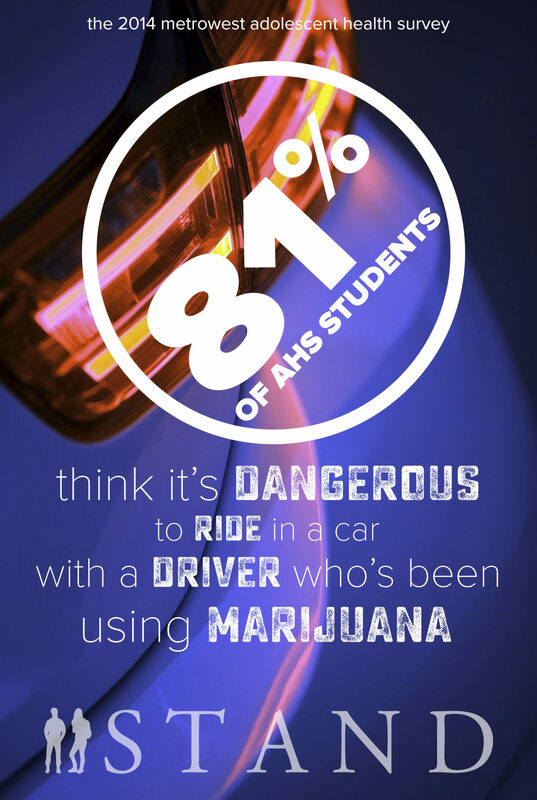 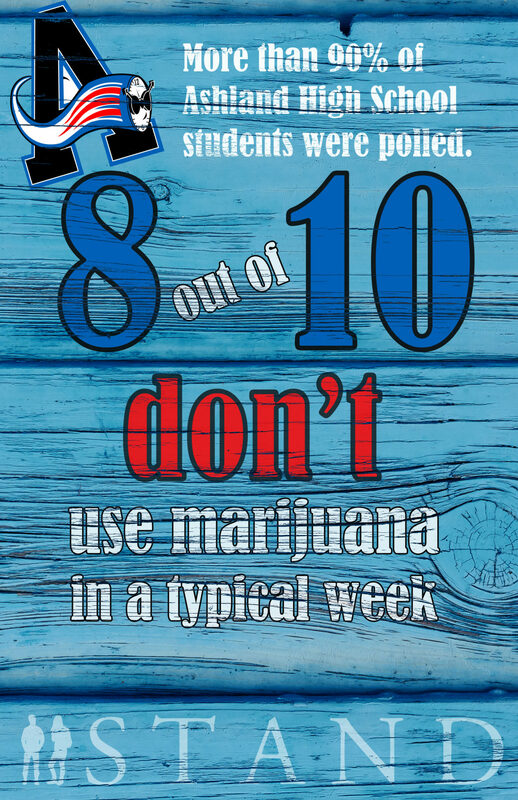 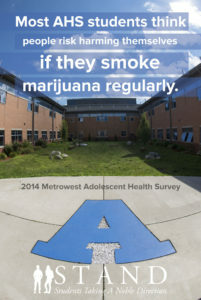 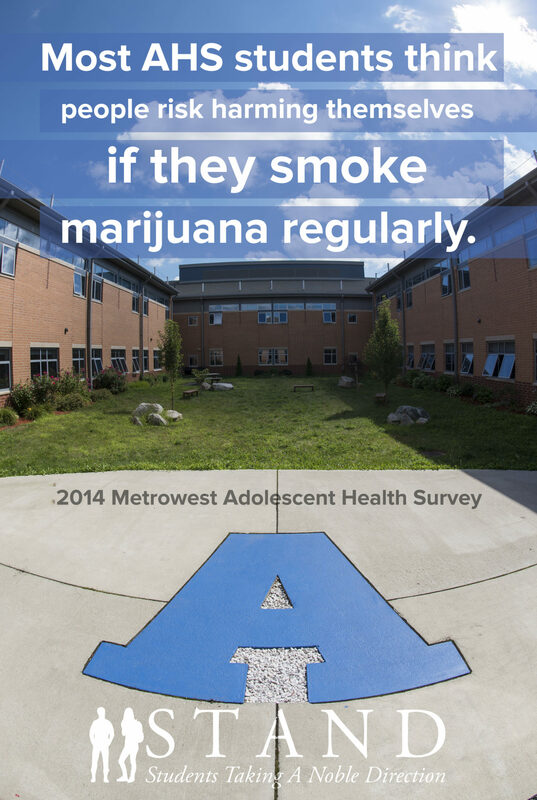 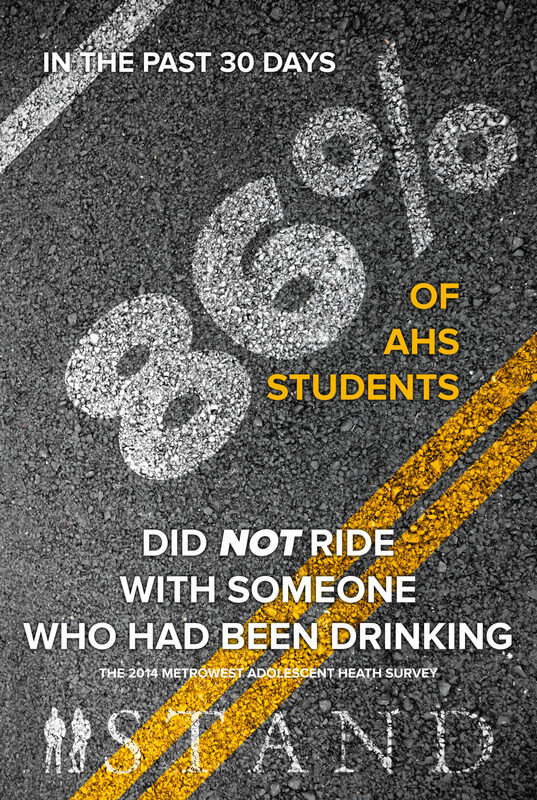 Every year, DAET volunteers and staff work with students to develop posters to correct misconceptions about substance use by youth by using positive messaging around low substance use rates and protective behaviors that are prevalent among our Ashland High School students. 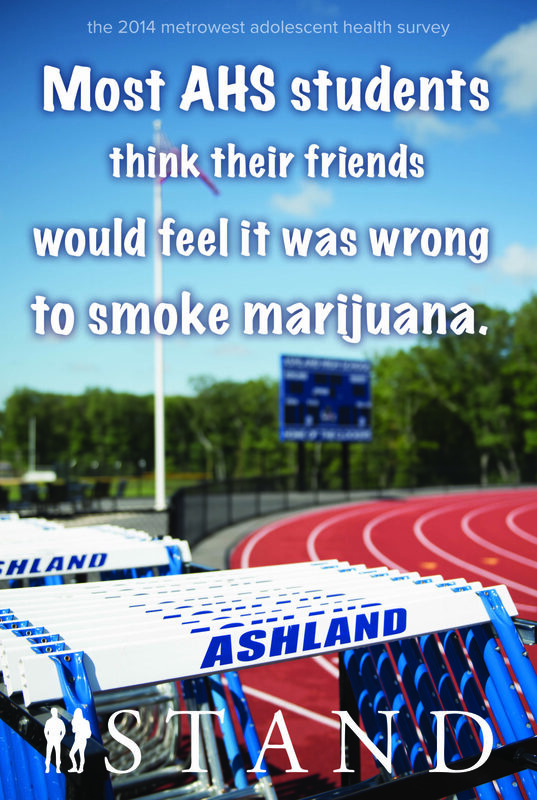 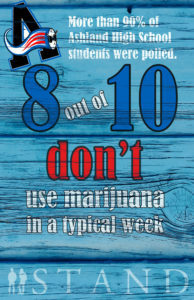 Other STAND activities have included lunchtime Q&A sessions for students on marijuana and e-cigarettes. 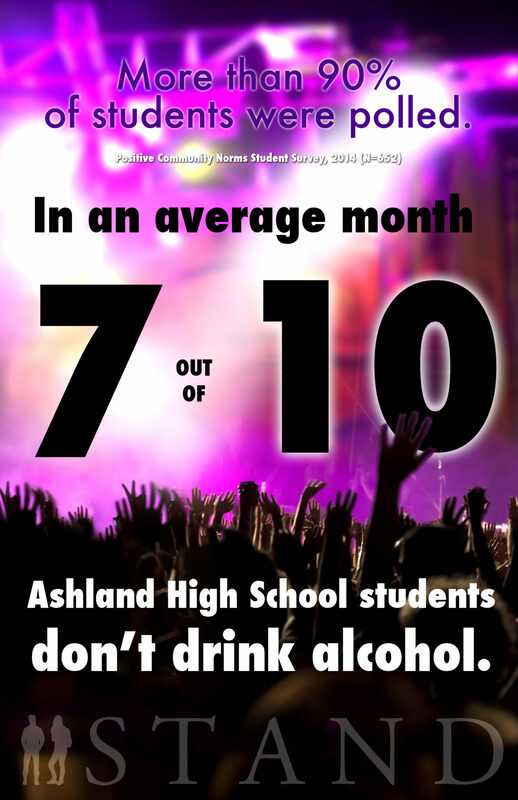 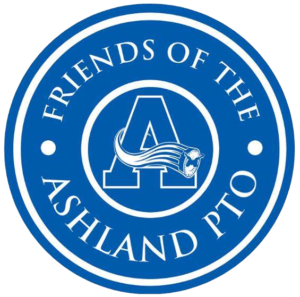 In the coming years, the Coalition plans to take the positive social norms campaign to a community-wide scale, with messaging about positive norms in other Ashland schools, as well as the broader community. By doing so, we hope to further shift the perceptions around youth substance use in our community to align with the positive culture and norms that our teens have defined.